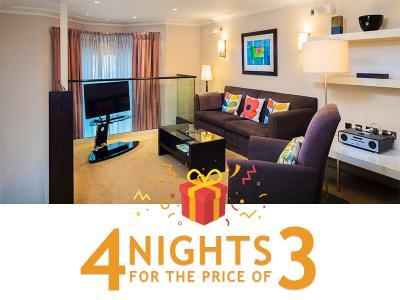 4 Nights for the Price of 3! Exclusive to customers of Cheval Phoenix House. Book for 4 nights and pay for only 3! 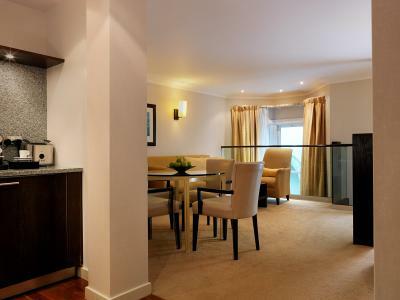 This promotion is only available for new bookings only when booking direct with www.chevalresidences.com. This rate is non-refundable, non-cancellable and non-transferable. All rates are fully inclusive of VAT. * A minimum 2 night stay is required for the complimentary Continental breakfast on arrival. When plans are fixed, why not take advantage of our advance purchase rate when booking for one night or more at Cheval Phoenix House? 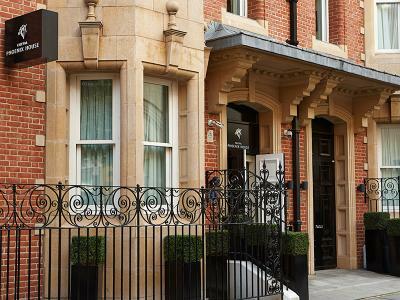 Located just a short walk from Sloane Square, this luxurious Residence is situated in the heart of Chelsea. This rate is a fully prepaid rate at time of booking. The rate is non-refundable, non-cancellable and non-transferable. All rates are fully inclusive of VAT. * A minimum 2 night stay is required to receive the complimentary breakfast. Complimentary breakfast available only upon arrival date only. With our most flexible rate available for those staying for one night or more, guests can 'Book Now and Pay Later'. Cancellation is available up to 48 hours prior to arrival, making booking in advance quick, convenient and flexible when looking to the year ahead.